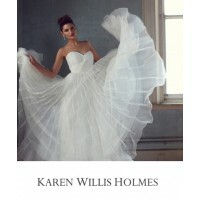 Expired KAREN WILLIS HOLMES First Ever Sample Sale Up To 90% Off!! 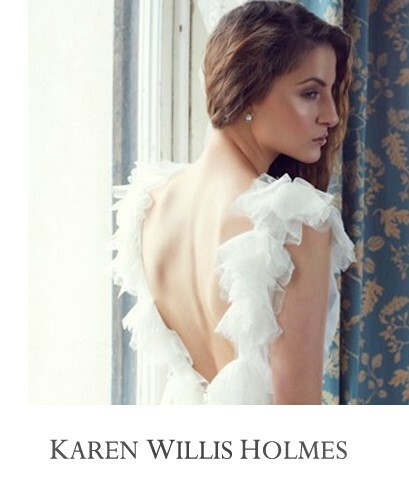 KAREN WILLIS HOLMES will be holding its first ever Sample Sale in June. This one of a kind sale will include discontinued designs & workroom wedding gown samples as well as accessories. 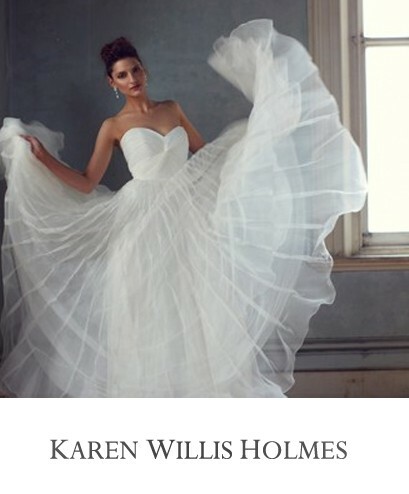 There will also be selected colours and sizes (6-16) of the KAREN WILLIS HOLMES Bridesmaid collection - so you will be able to style your entire bridal party too! Please Note: Wedding gowns samples will generally be a size 10 with flexibility to go to a size 8 or 12. You can expect massive reductions with everything set to go!